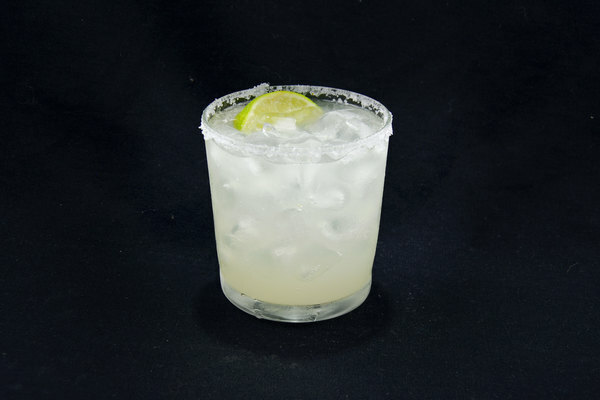 Tequila’s slice of cocktail history is small, especially juxtaposed to more pedigreed cousins like gin and whiskey. This is a shame, because the naturally sweet, effervescent spirit is perfect for mixed drinks. 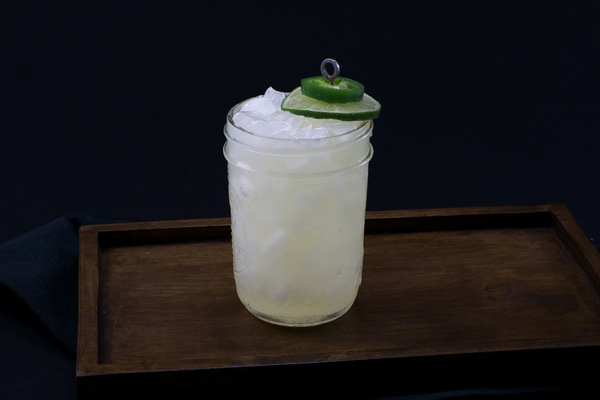 Although the fraternity of tequila classics is small, the El Diablo could prove to be an underground contender. It has stood the test of time, wandering into cocktail books during the mid 1940’s, around the same time as the Margarita. 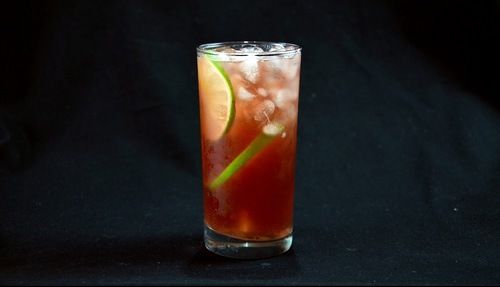 Ginger beer is a stand-out ingredient, and gives the recipe more than a passing resemblance to a Dark and Stormy. 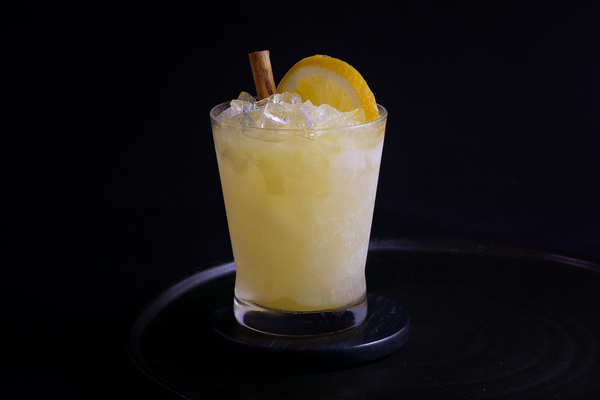 That comparison is skin deep however, as the El Diablo employs an offbeat and exciting assortment of ingredients, many of which should be combined more often. Tequila and creme de cassis make a brilliant couple, with the fruity tartness of blackcurrant playing excellently into the earthy bouquet of reposado tequila. Ginger makes a great third wheel, but needs to be spicy in order to be present. On the east coast, Reed's is a good option. In the Midwest, look for Vernors. Ginger Ale, like any soda-pop, should be wielded with caution. The stuff is sweet and self-involved, with a tendency to grab the steering wheel and run off the road. It’s an elusive problem too, since a cocktail with too much pop will still taste pretty good. The problem isn’t about what is gained, but the subtlety that is lost. Most easy-going individuals will be perfectly happy with booze and pop, but rarely will they be truly wowed. Go easy on whatever ginger ale you use, adding no more than two ounces.